Wilmington City Schools will operate on a 2 Hour delay for Wednesday, Feb. 20, 2019 due to inclement weather and slick roadways. There will be no AM Pre-School. Wilmington City Schools will be CLOSED Friday, 2/1/19. Stay connected! Check out our latest District Newsletter. Calling the Class of 2032! 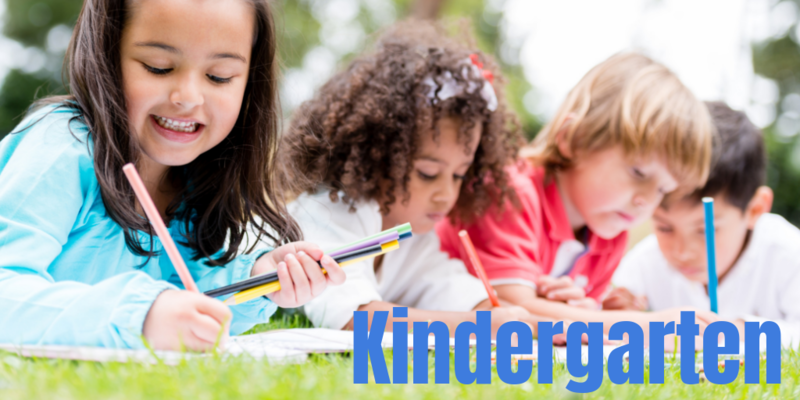 If your child will be 5 years old on or before September 30, 2019 then they are eligible for entrance into Kindergarten at WCS for the 2019-2020 school year. Kindergarten registration generally begins in March.